Youlgrave is located about three miles south of Bakewell in the Peak District National Park. There is so much to see and do, whether you choose to walk from the village and explore the surrounding countryside or venture a little further afield to visit neighbouring attractions. Youlgrave is surrounded by paths and walks to suit almost all ages and abilities. The waterside track beside the River Bradford, just below the village, is flat and wide and runs all the way from Alport via Youlgrave to Middleton by Youlgrave. 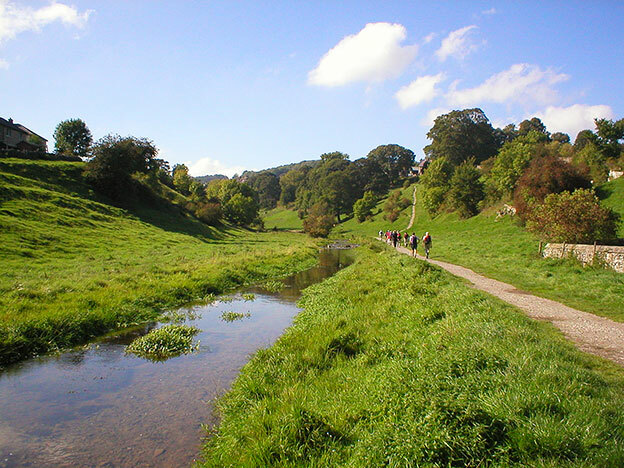 From Alport another popular walking route accompanies the River Lathkill upstream to Monyash. From Youlgrave there are field paths south east to the gritstone outcrop of Robin Hood’s Stride; and then on to Birchover and Stanton Moor. Heading west you can follow the waymarked Limestone Way across the fields and dales to Monyash. There are also linking paths to Haddon Hall (across Haddon Fields) and from the head of Bradford Dale you can continue on and up to the villages of Elton and Winster. For these and other local walks ideas see ‘Walking in Youlgrave’ by Andrew McCloy, available for £4.99 from Youlgrave Post Office on Church Street. 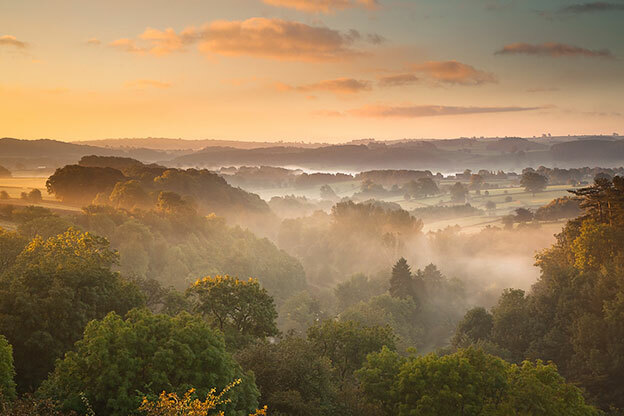 Just three miles south west of Youlgrave are the High Peak and Tissington Trails, former railway lines that have been converted into popular traffic-free trails. You can hire bikes at Parsley Hay www.peakdistrict.gov.uk/visiting/cycle/cycle-hire-centres/parsleyhay and cycle all the way to Ashbourne and Cromford without going on roads. In the other direction is the Monsal Trail, another cycling and walking route which runs from Bakewell along the Wye Valley through recently-opened old railway tunnels. Bikes can be hired at the former Hassop Station www.hassopstation.co.uk/cycle-hire.htm. Bakewell: There are gift shops, bakeries and tearooms aplenty in this popular Peak District town, famous for its Pudding. Market Day is Monday and there’s also a popular Famers’ Market on the last Saturday of every month (9am to 2pm). For more details contact Bakewell Visitor Centre, tel 01629 816558, email bakewell@peakdistrict.gov.uk. Also see www.bakewellonline.co.uk.